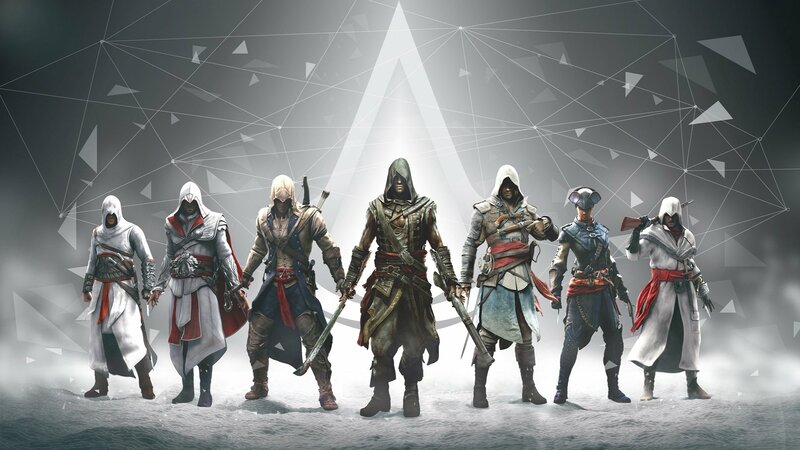 In the Assassin’s Creed game series, developer Ubisoft reinterprets traditional Christian mythology in a rationalistic-reductionist manner. Core narratives of the Old and New Testament, especially the miracle stories, are reimagined as produced by hyper-advanced scientific objects once possessed by an ancient but eradicated civilization. Gnostic, Docetic and Islamic theological traces can be identified in this process of reinventing traditional Christian mythology. Starting point of this article is the so-called ‘Shroud of Eden’ in the video game Assassin’s Creed. Syndicate (2015), which is based on the real-life Shroud of Turin (Italy), believed by many Christians to be the burial shroud of Jesus of Nazareth himself. ‘The poor carpenter. Reinterpretating Christian Mythology in the Assassin’s Creed Game Series’, in: Gamevironments #4 (2016), p. 61-87. Download op Gamevironments of academia.edu.